Grace (Selena Gomez) has graduated from high school, and is set for a vacation to Paris with her best friend (Katie Cassidy) and stepsister (Leighton Meester). The trip gets off to a bumpy start, with personality clashes, bad accommodations and a boring tour bus. But fate intervenes when they rush into a posh hotel to get out of the rain and one of the girls is mistaken for a moody heiress and socialite. Thinking the trip couldn’t get any worse, they decide to see how far the charade will take them. 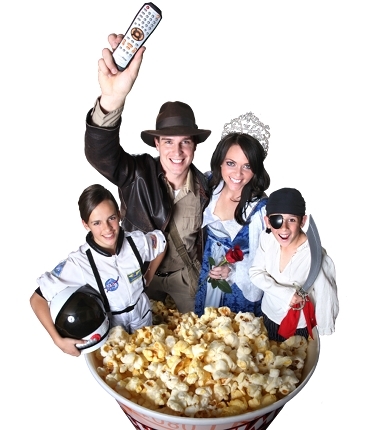 Rated PG for a tween–age audience, Monte Carlo still has moments of brief language and a few crude remarks. There are also some scenes with skimpy bathing suits and exaggerated cleavage. 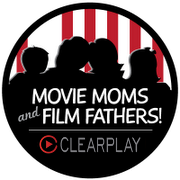 ClearPlayed, the movie is appropriate for most audiences, though girls will probably like it more than boys. It does offer a nice message of substance over style. 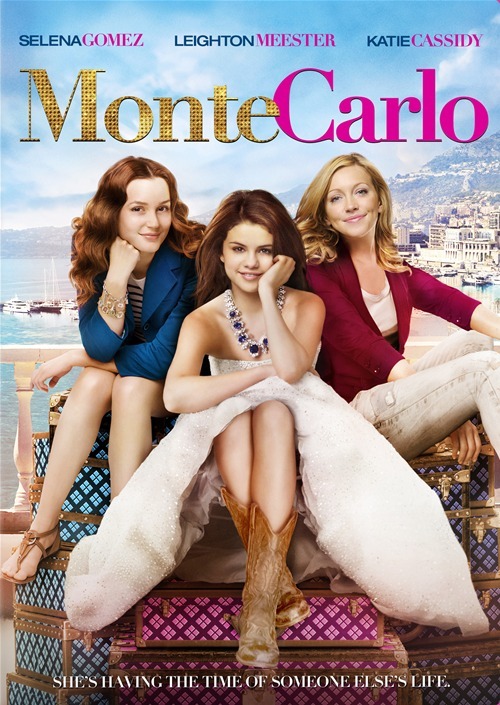 Monte Carlo is pretty much what you’d expect from Gomez, though it is a (small) step above most similar–sounding, made–for–Disney–Channel movies. This is largely because of the lively performances by Cassidy and Meester, who give the credibility–straining plot a dose of reality. Basically, you have cute girls running about gorgeous locations in fancy dresses being courted by hunky boys … what’s a teenage girl not to love?